Mr. 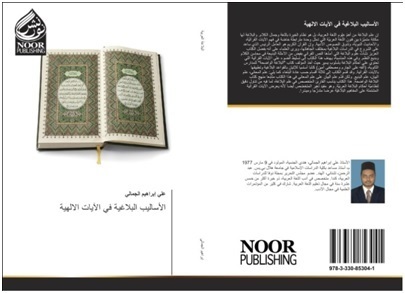 A.M. Ali Ibrahim, Assistant Professor – SIS, has published a book titled ‘Al Asaleebul Balagiyya fil Aayaatil Ilahiyya’ (Rhetoric Styles in Holy Quran) by Noor Publishing, Germany with ISBN: 978-3-330-85304-1. 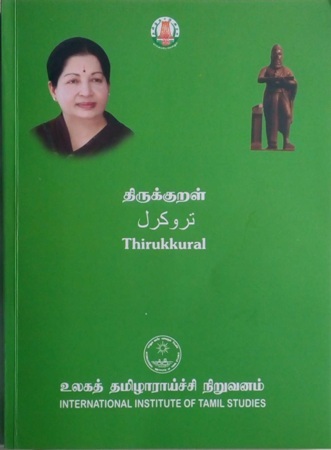 Mr. A. Abdul Hai, Assistant Professor – SIS has translated “THIRUKKURAL” into Arabic, Published by International Institute of Tamil Studies, Government of Tamilnadu. Mr. S. Abdus Samad, Assistant Professor – SIS, has completed the Ph.D. Viva – Voce examination successfully in April 2017. Mr. A.M. Ali Ibrahim, Assistant Professor – SIS, has been selected as the Editorial Board member in Nova Journal of Arabic Studies, Nova Publishers, Canada. Mr. A. Abdul Hai, Assistant Professor – SIS, has submitted his Ph.D thesis in University of Madras. 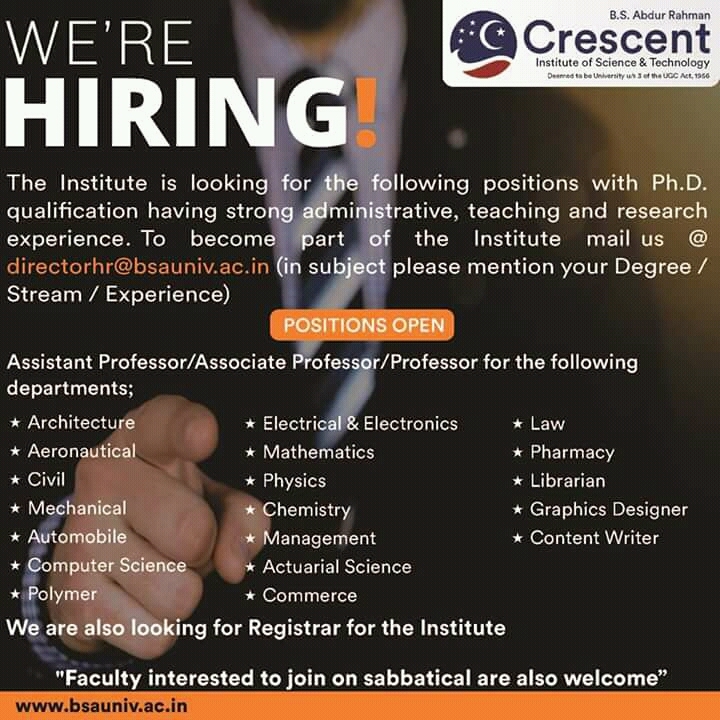 Mr. S.A.Usman Ali, Ph.D. scholar of the University has submitted his Ph.D. synopsis in May 2017. Sheik Abdullah S, B.A.I.S. final year, won the second prize in Arabic Oratorical competition in the “SOUL – 2016” organized by Hindustan College of Arts and Science, Chennai.